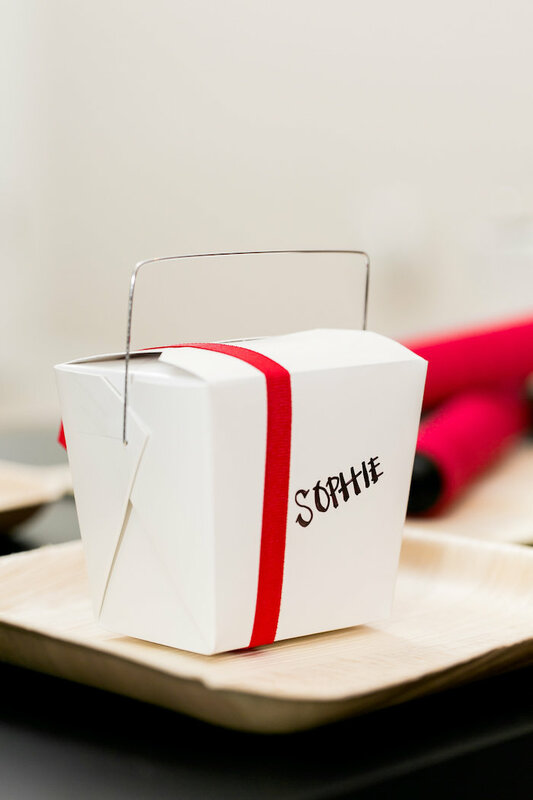 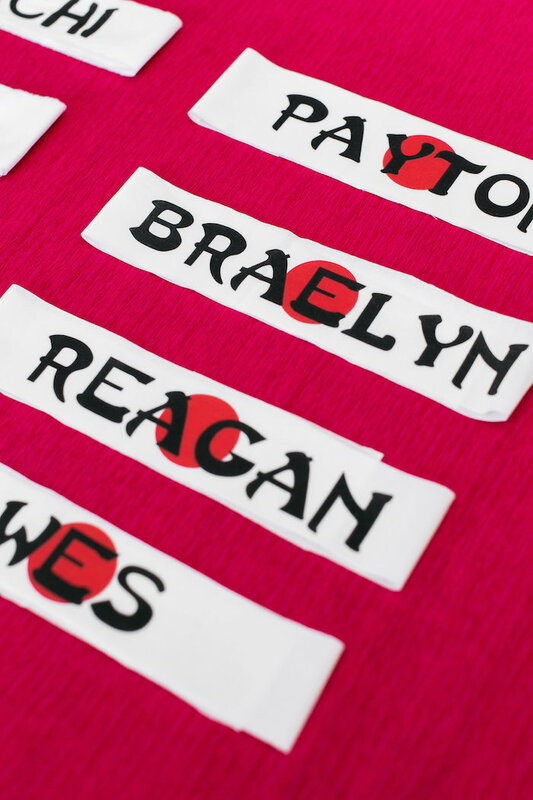 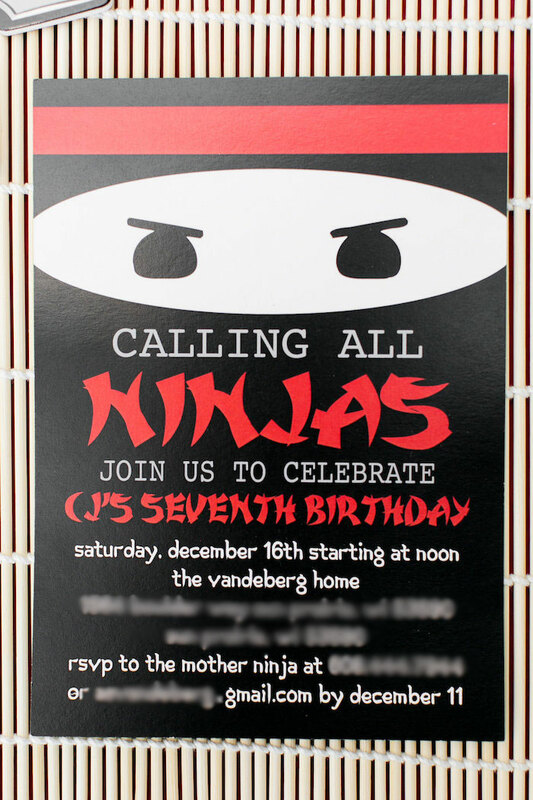 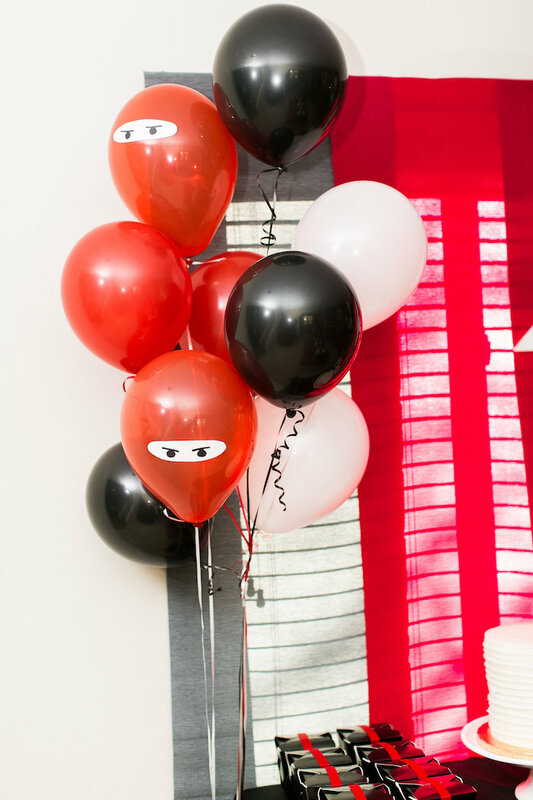 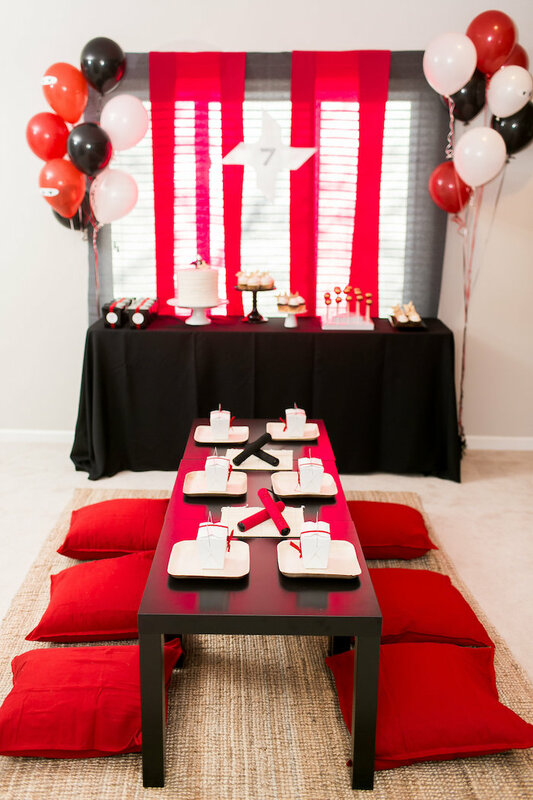 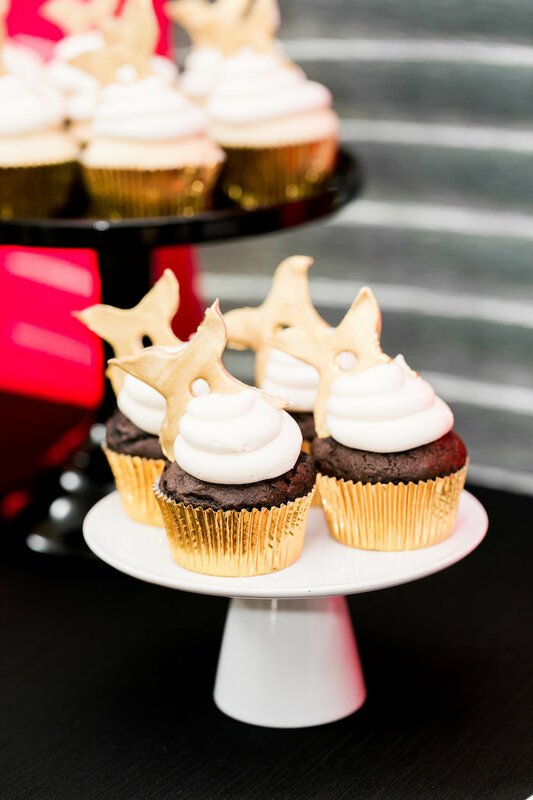 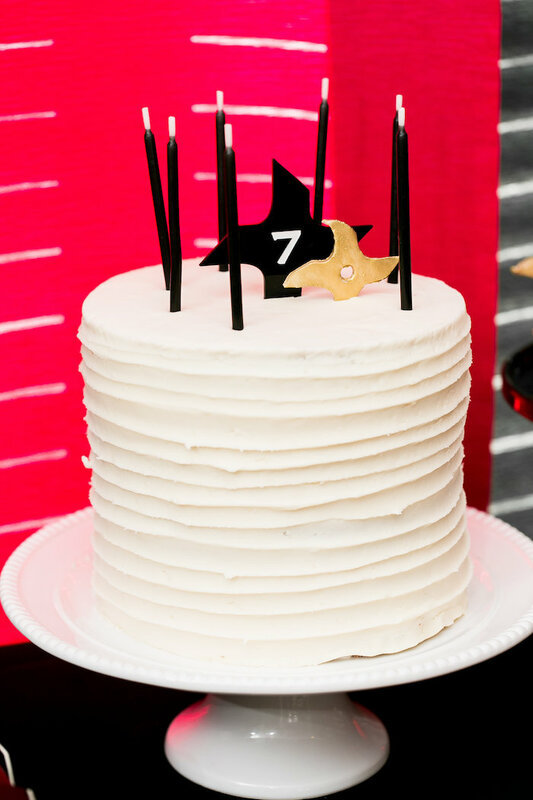 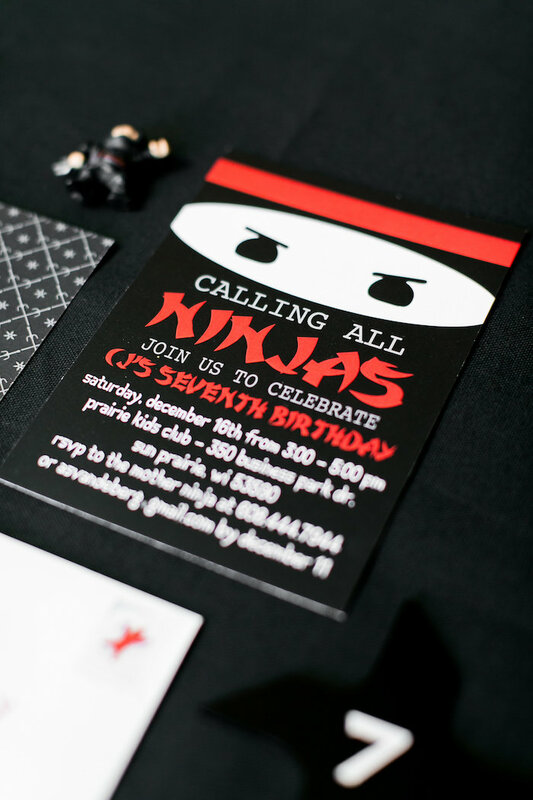 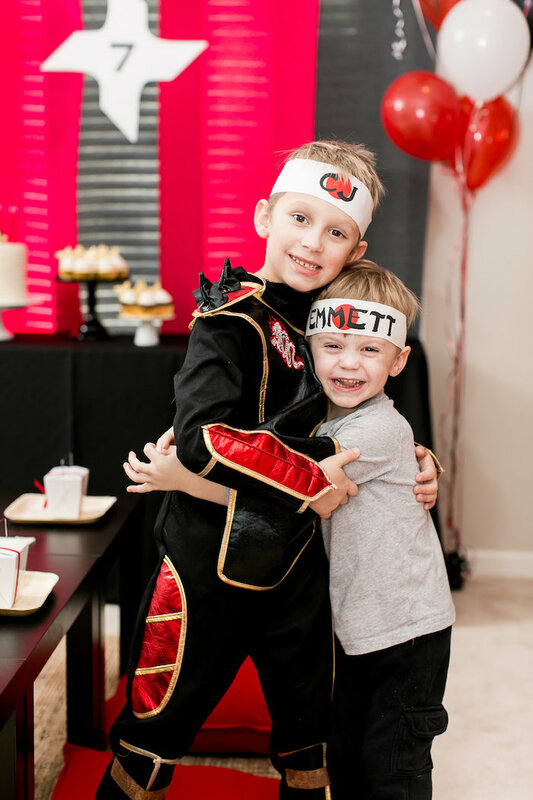 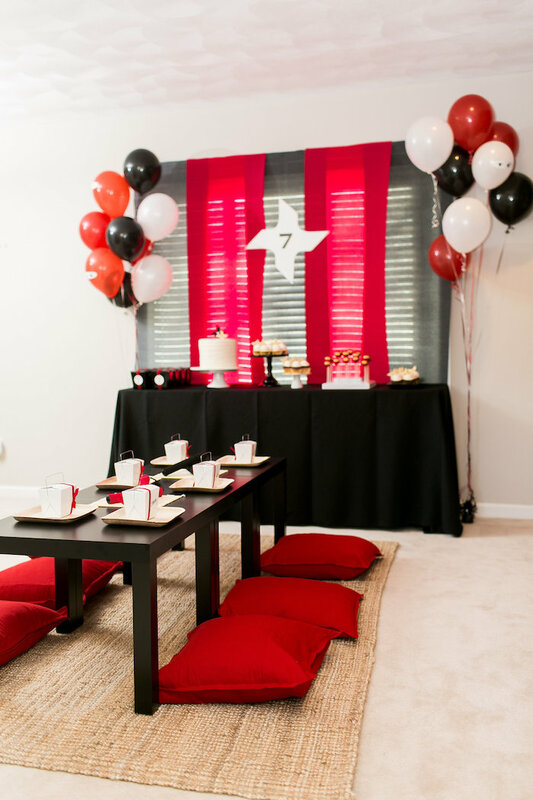 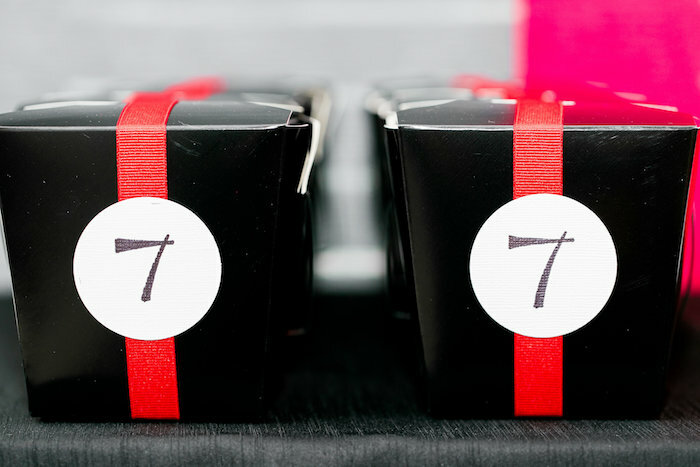 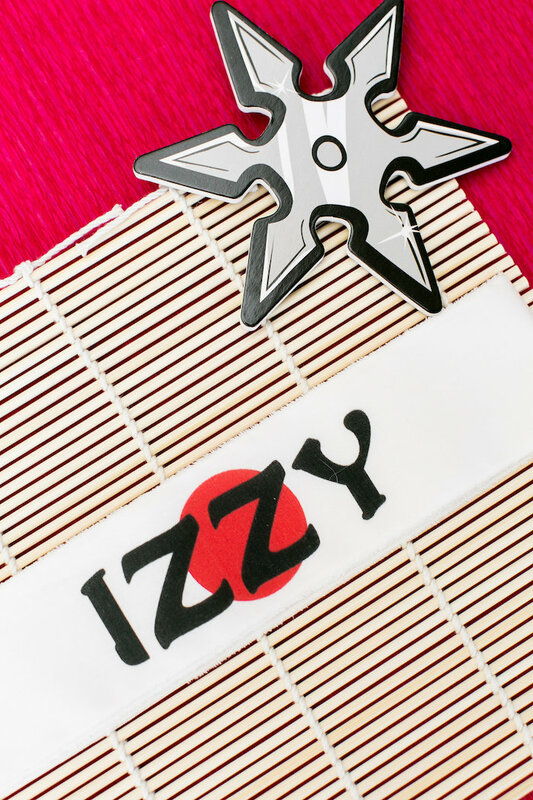 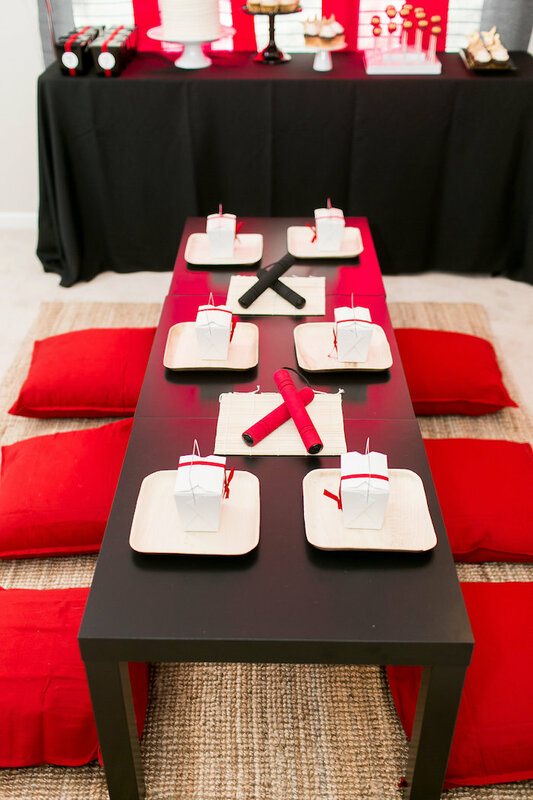 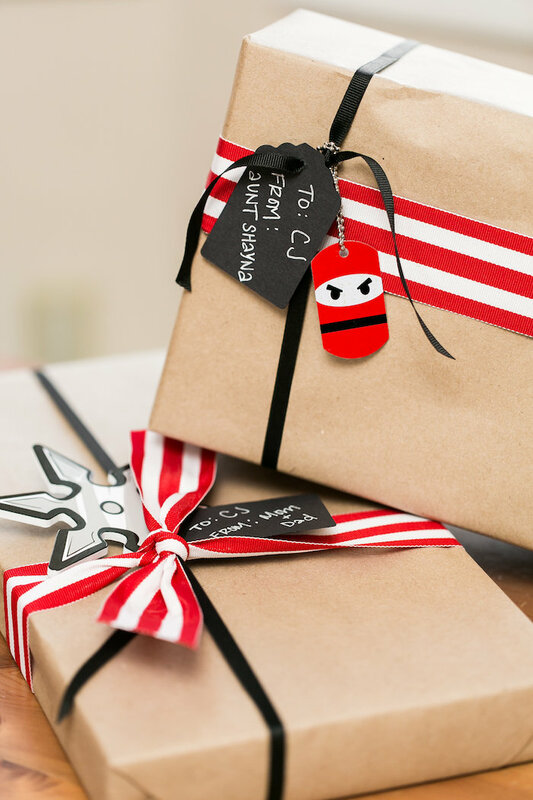 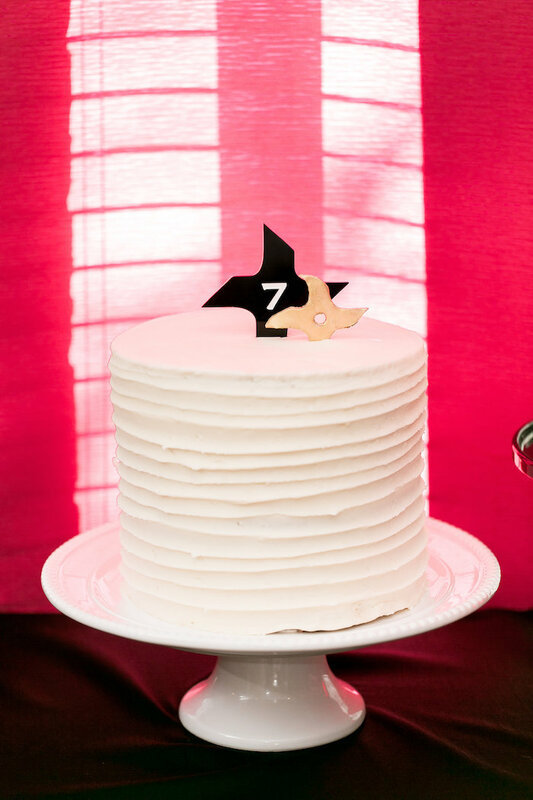 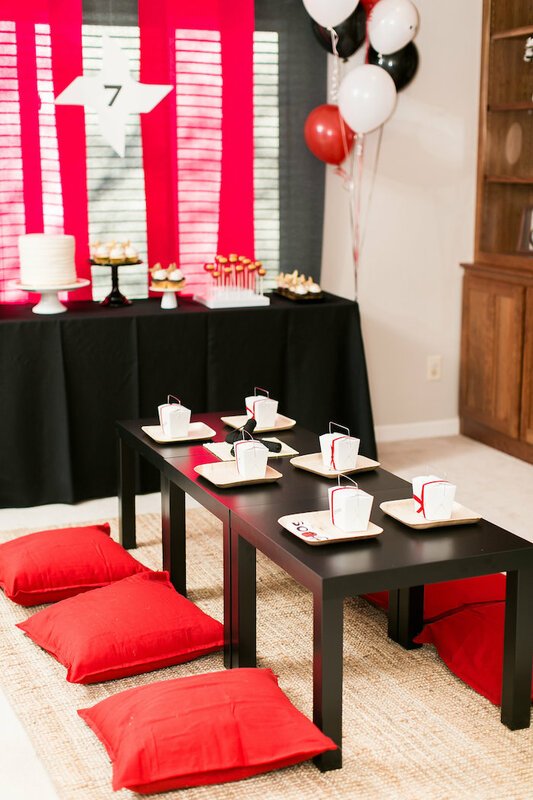 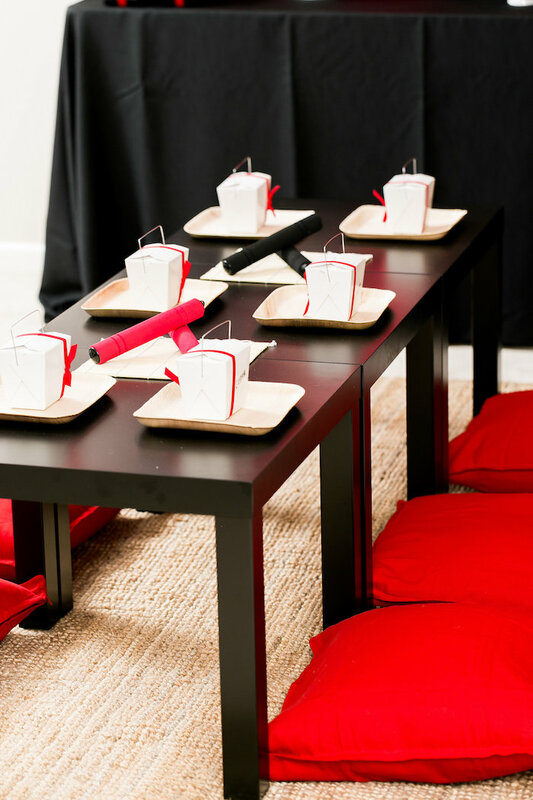 Calling all ninjas young and old, this Red, White & Black Ninja Birthday Party by Andrea VandeBerg of Cherry Blossom Events, is waiting for you to behold! 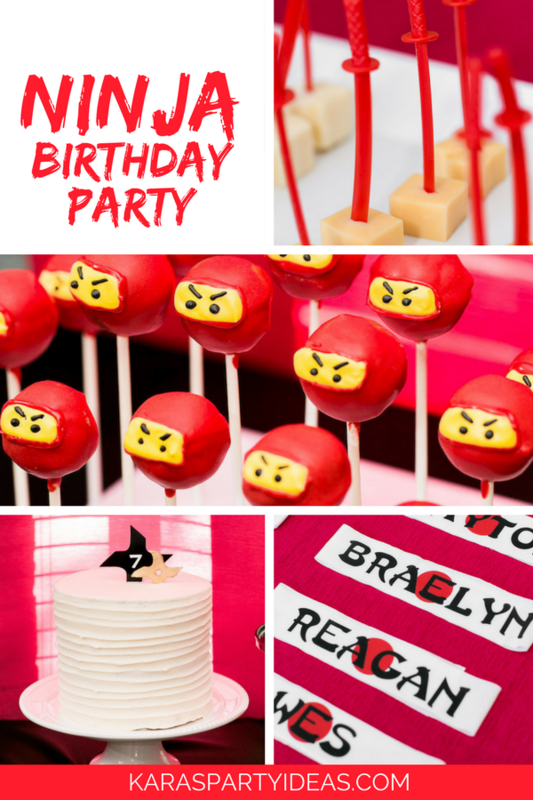 Filled with elements to help win the fight, this awesome bash is more than a delight! 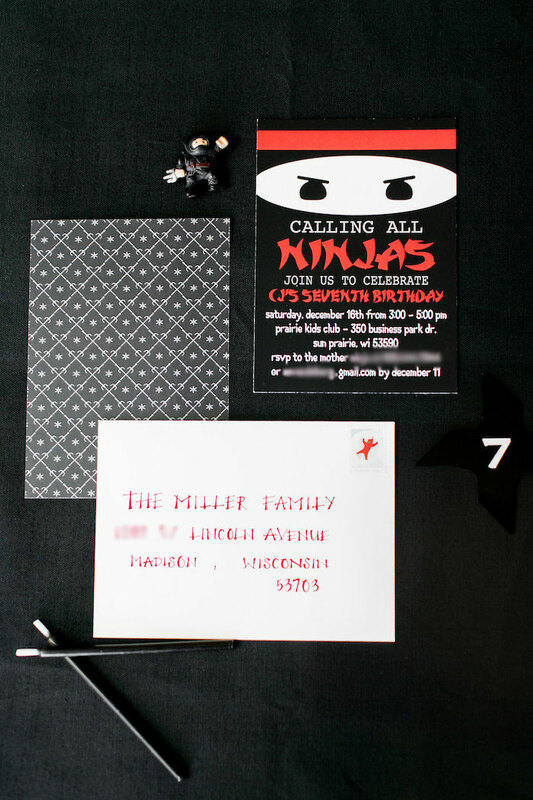 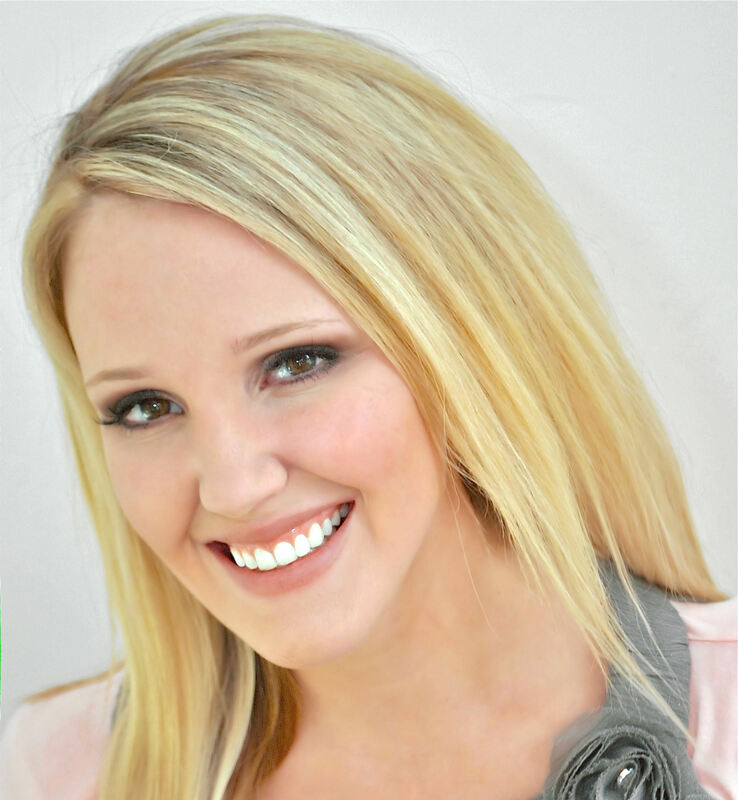 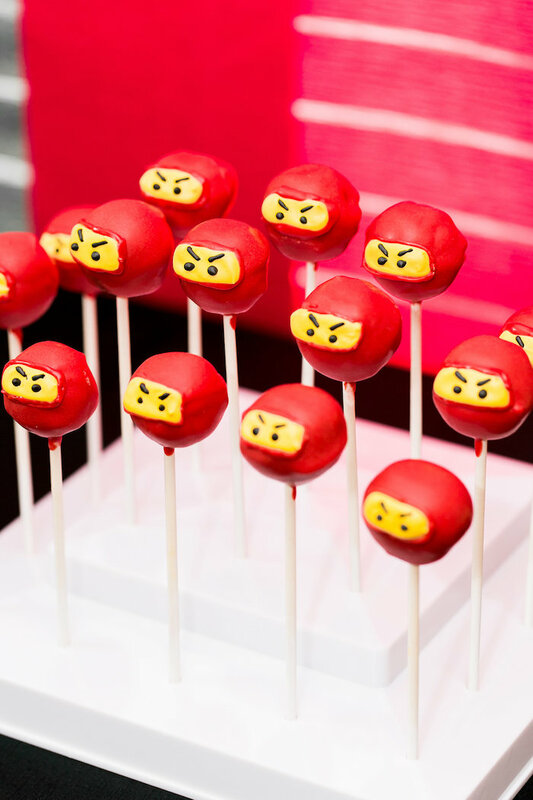 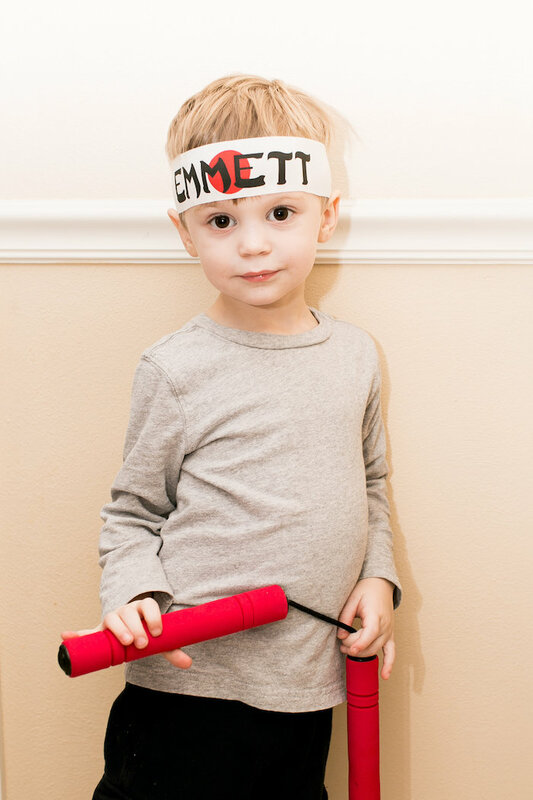 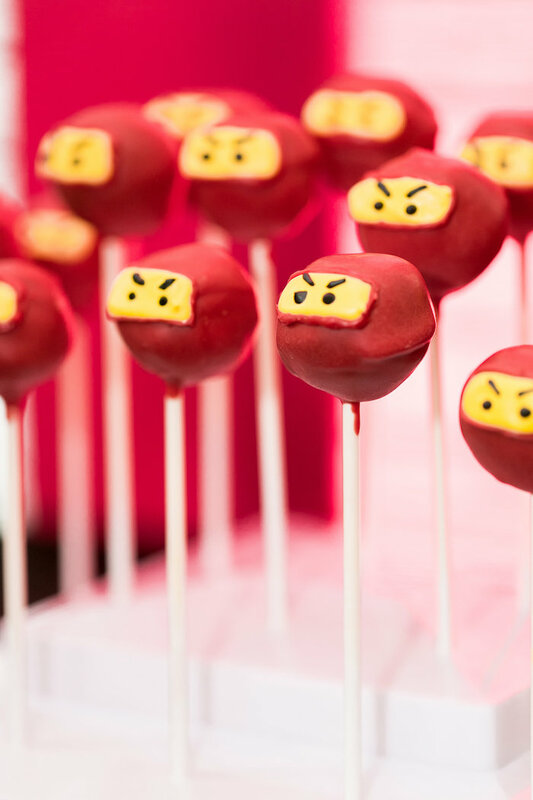 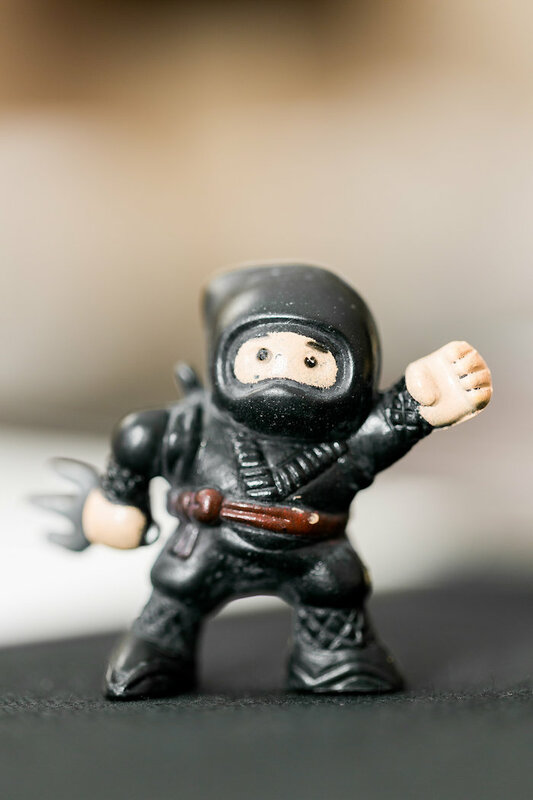 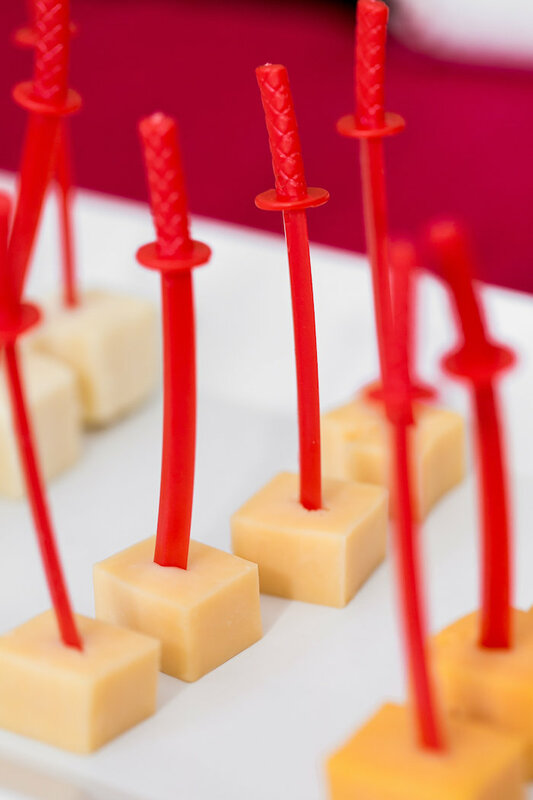 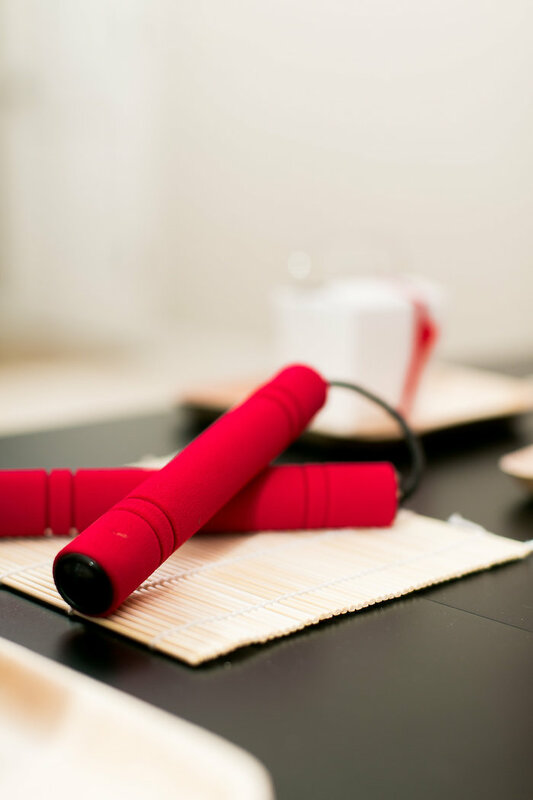 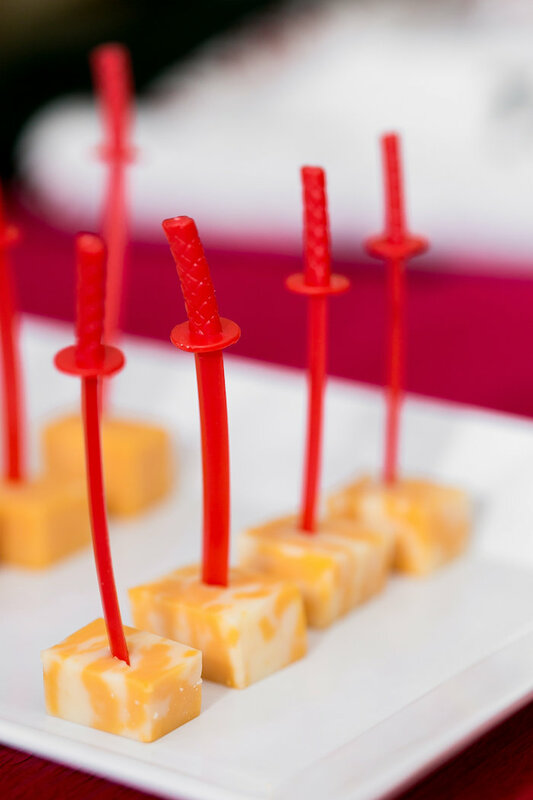 See all of our Ninja party ideas here!